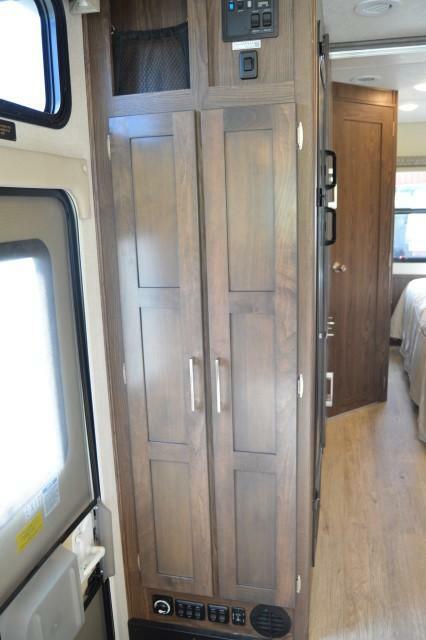 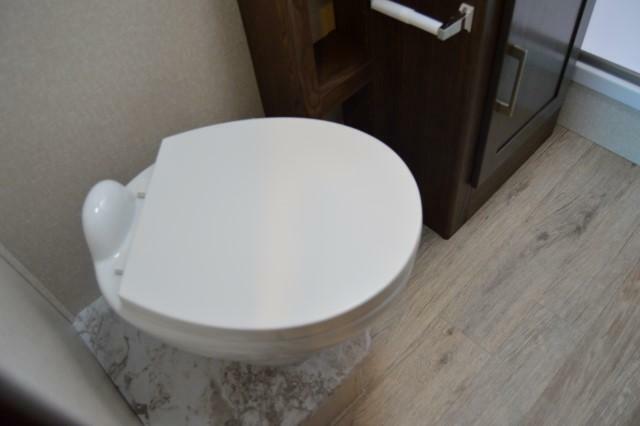 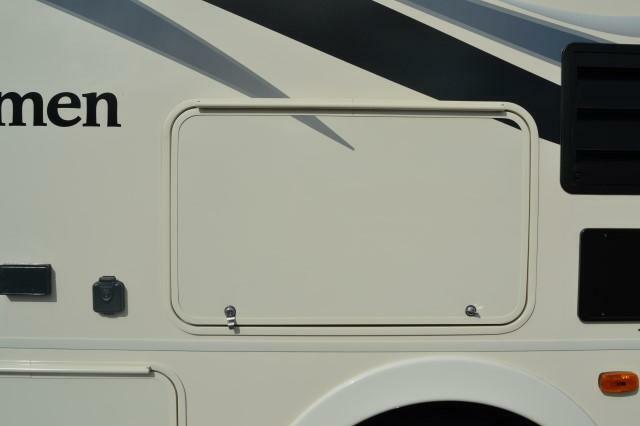 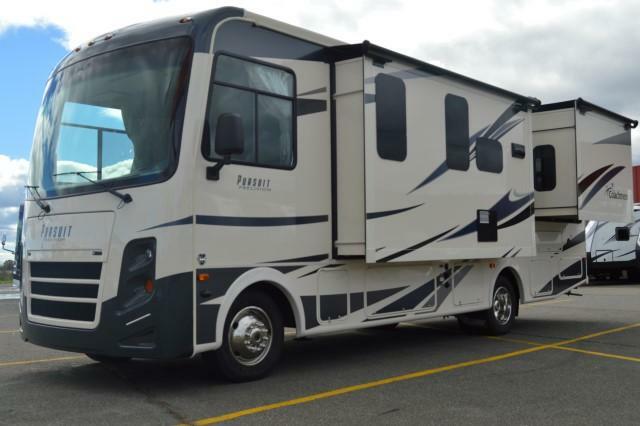 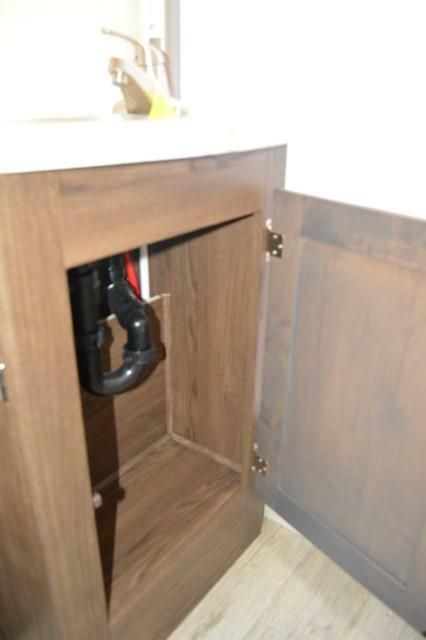 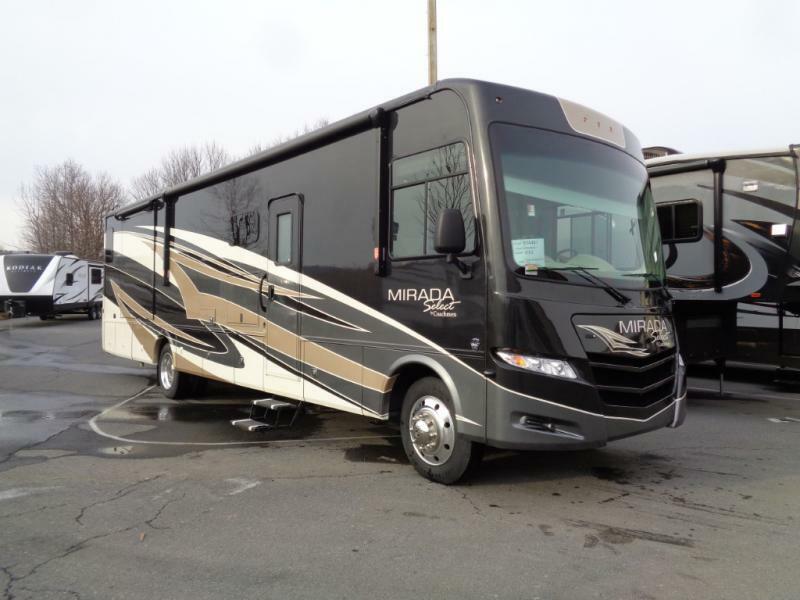 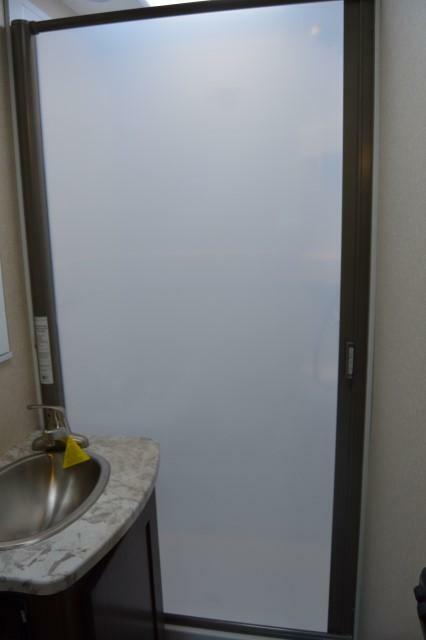 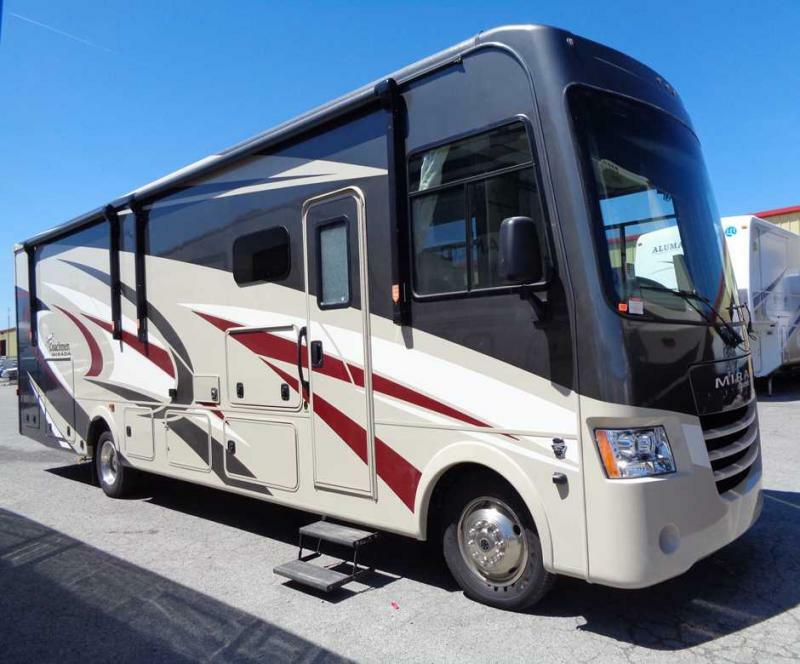 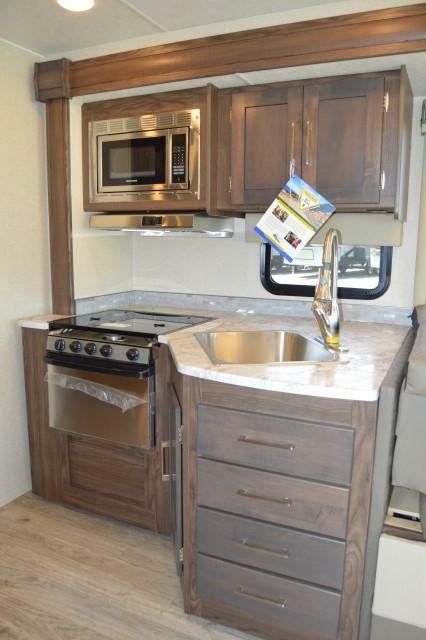 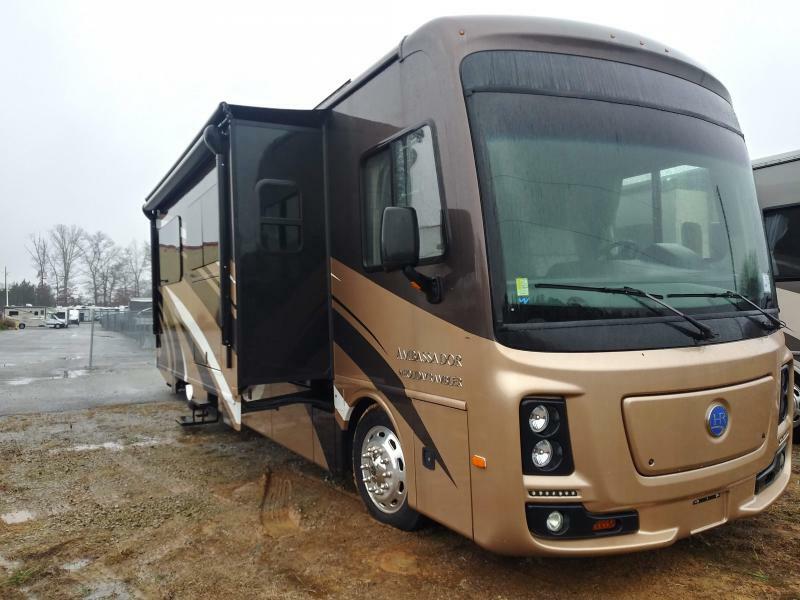 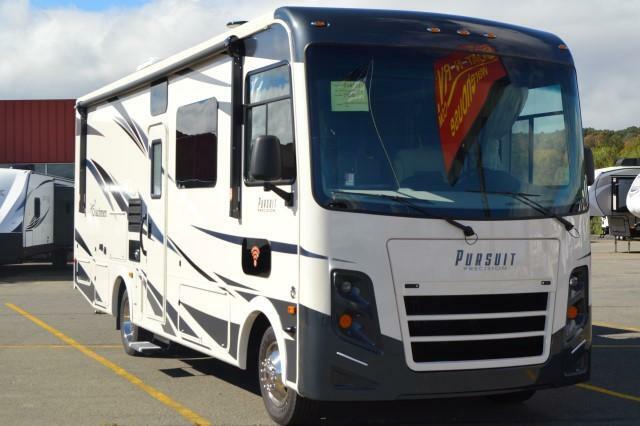 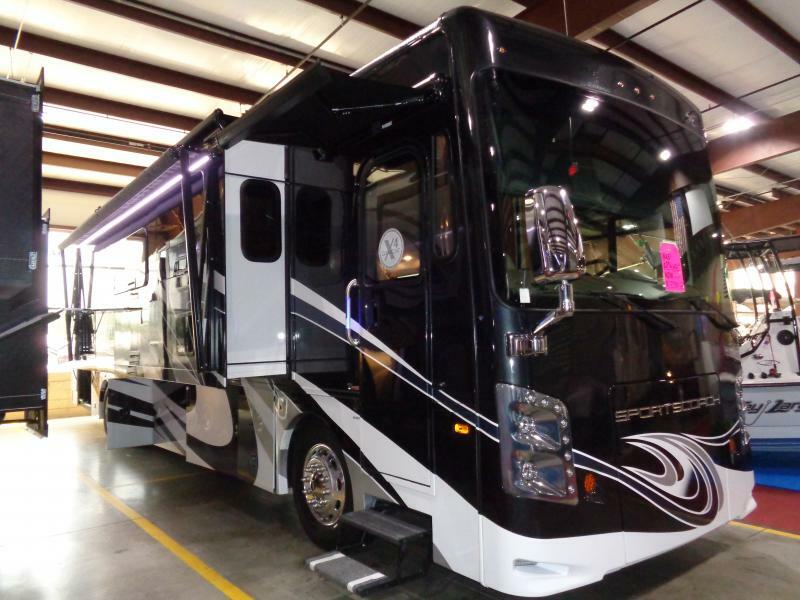 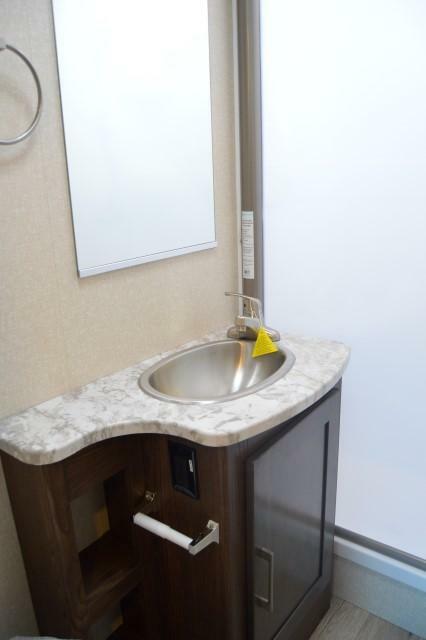 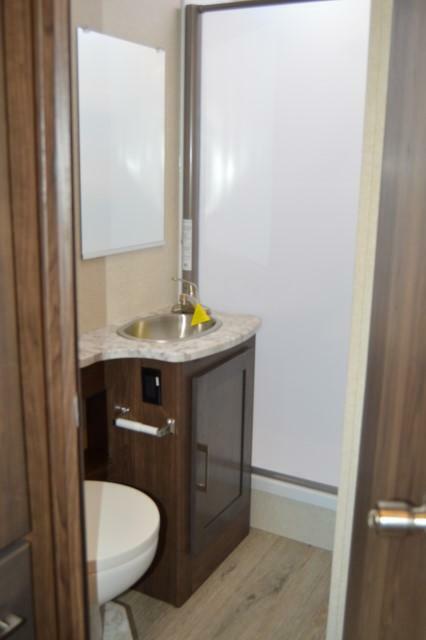 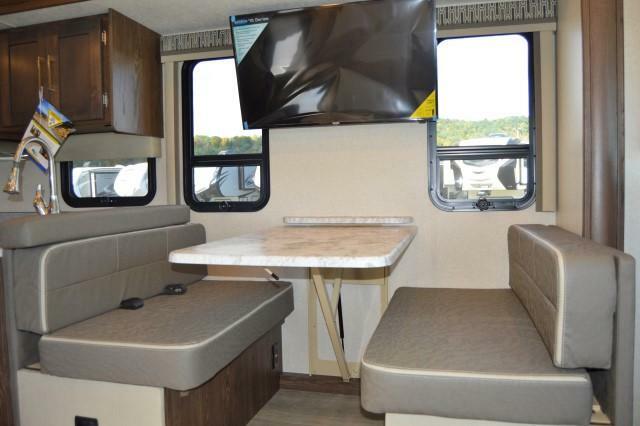 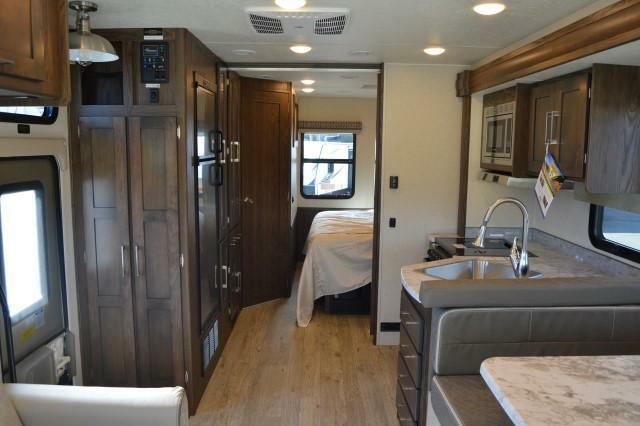 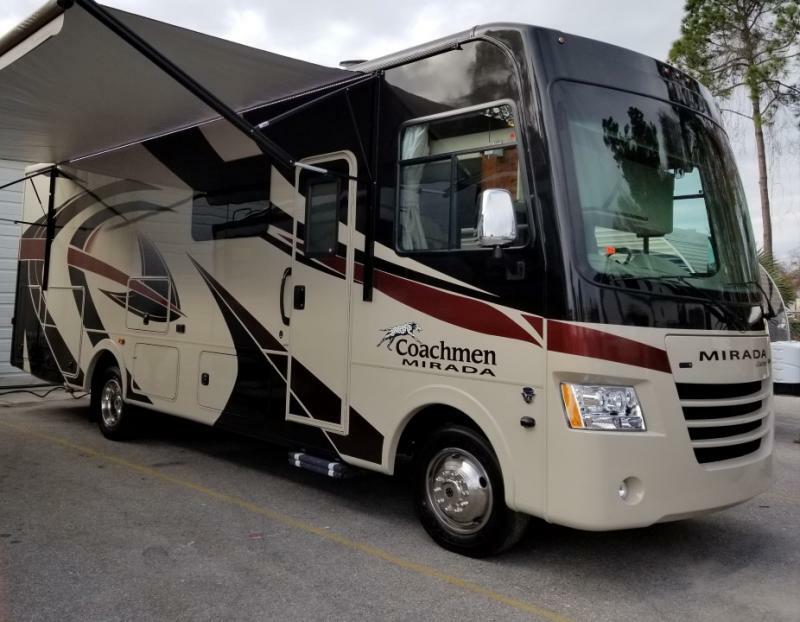 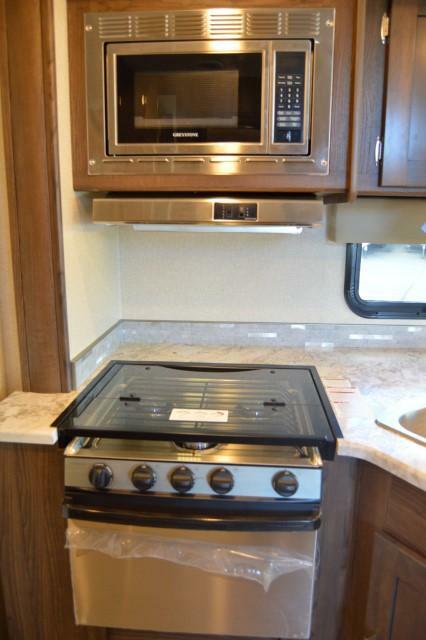 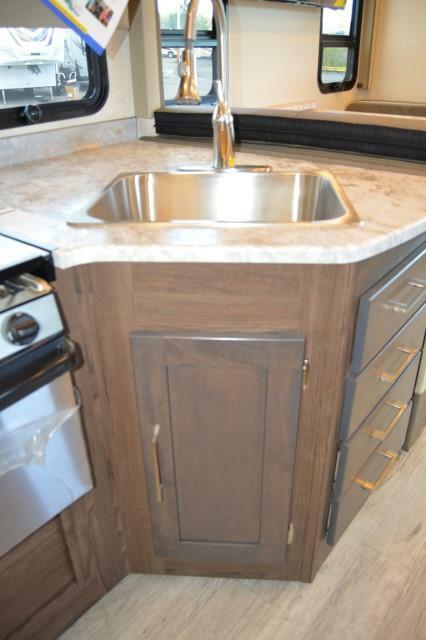 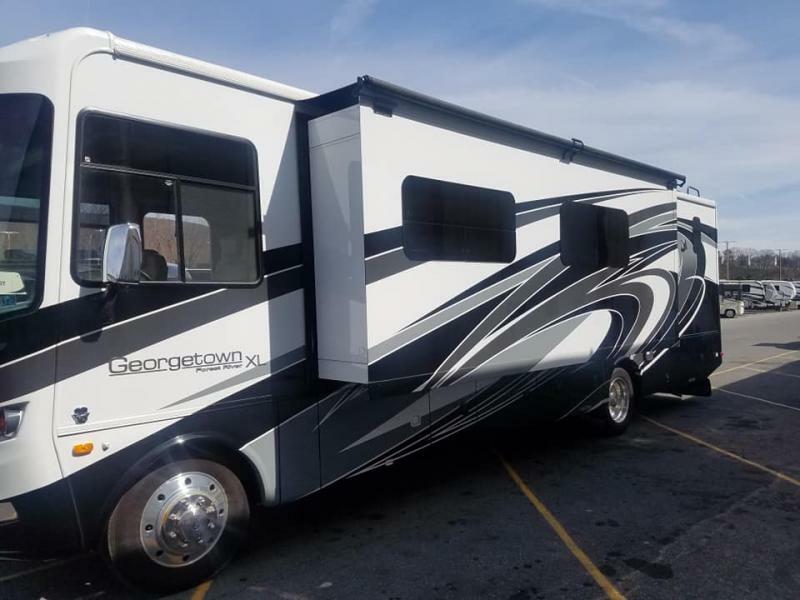 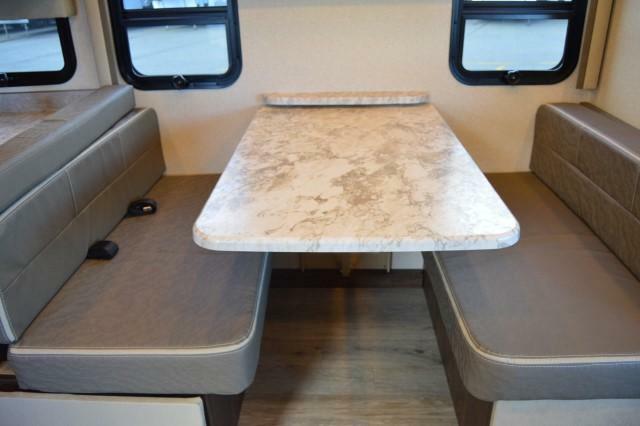 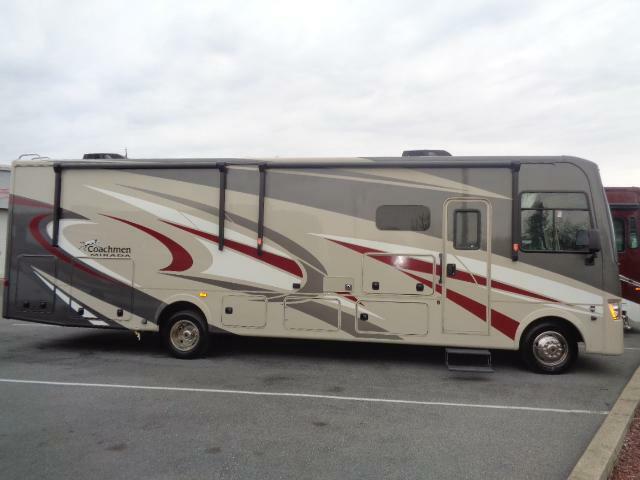 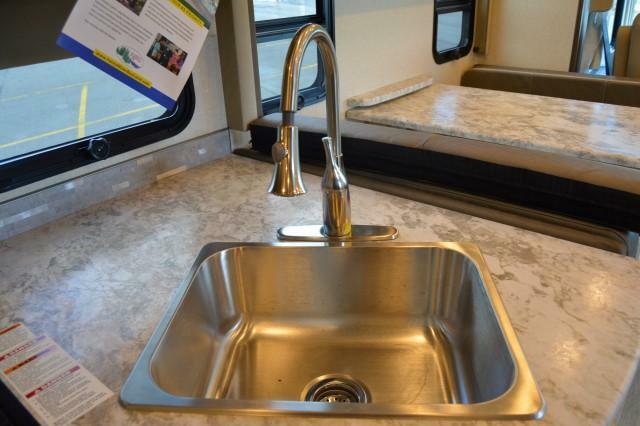 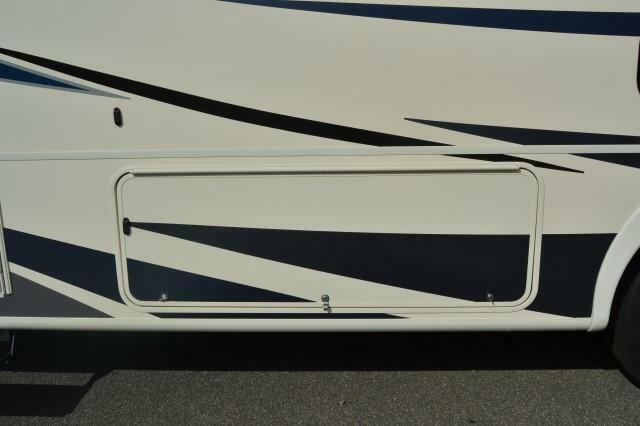 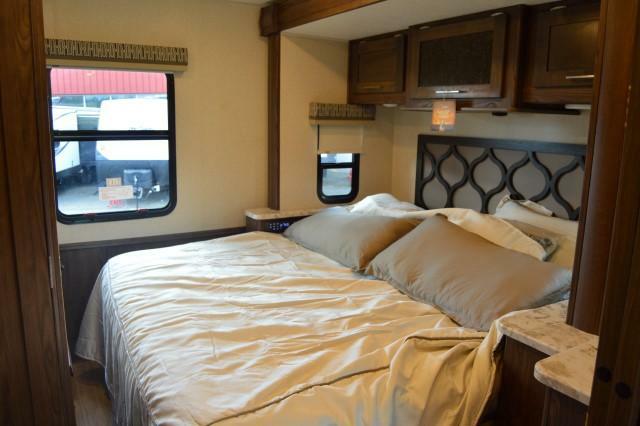 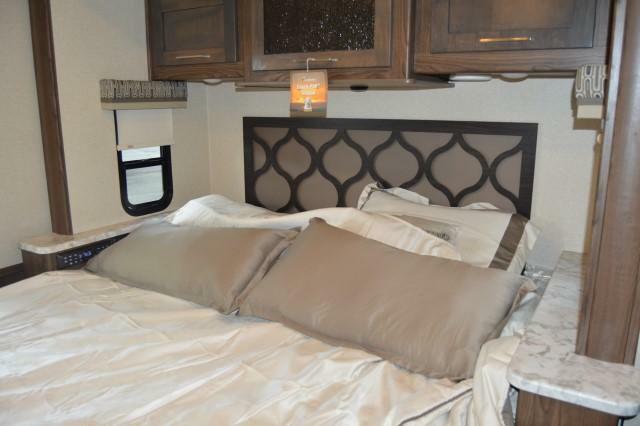 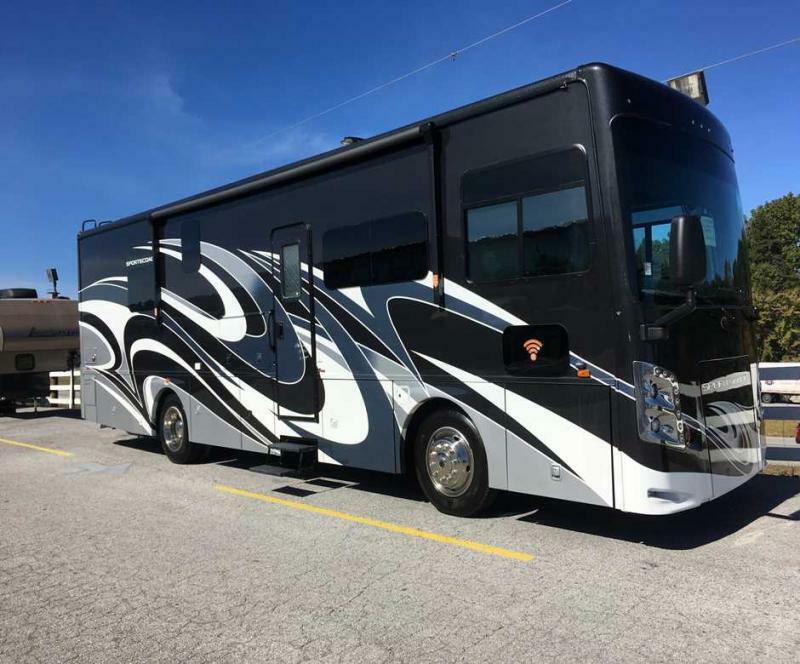 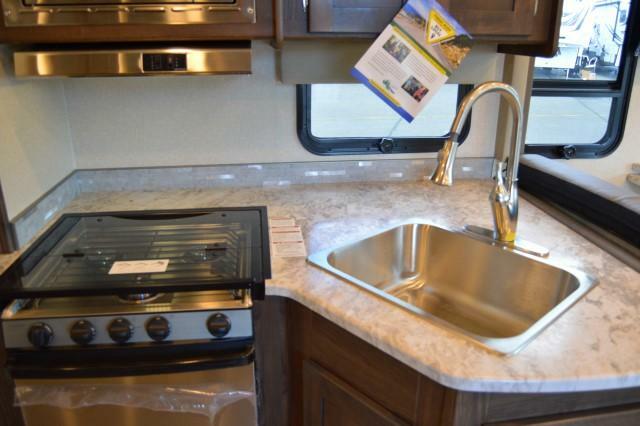 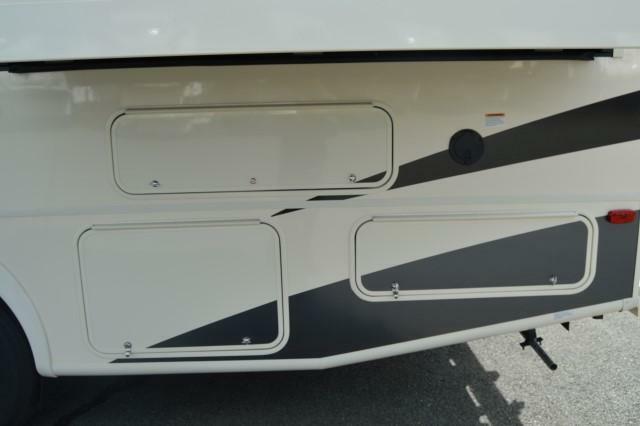 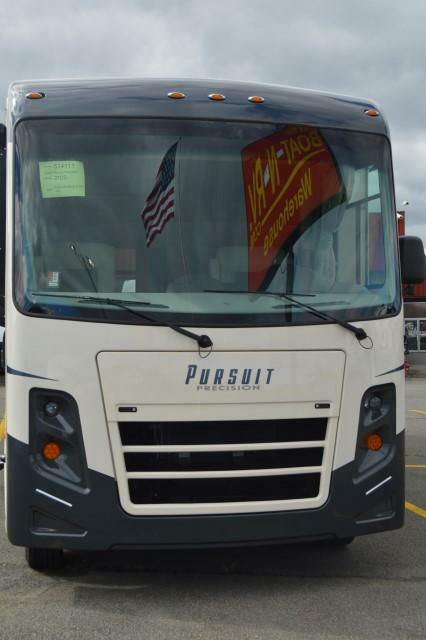 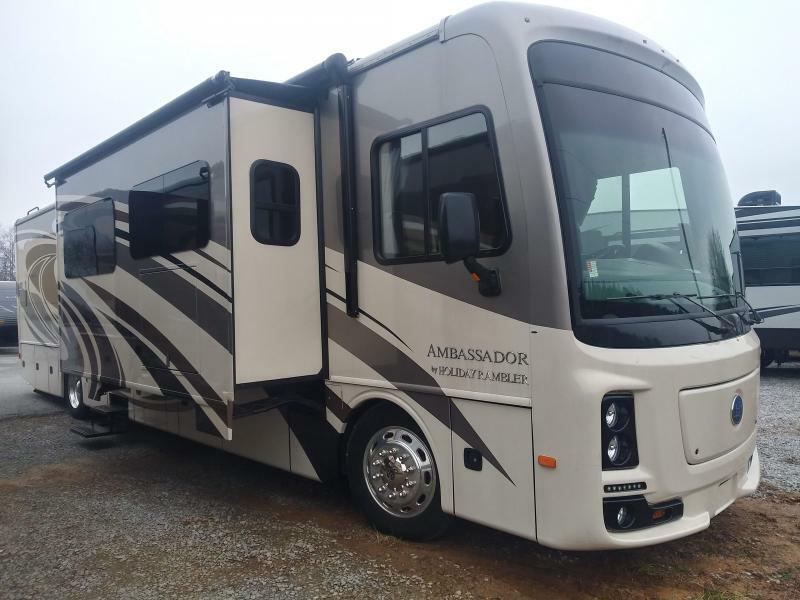 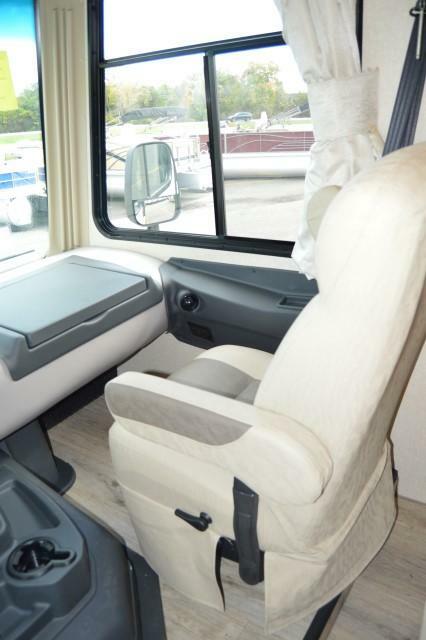 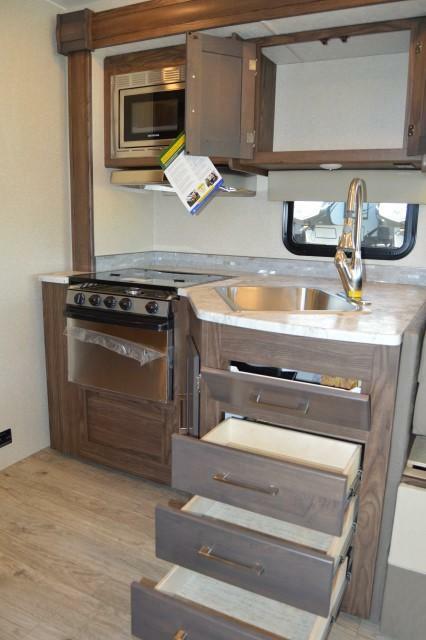 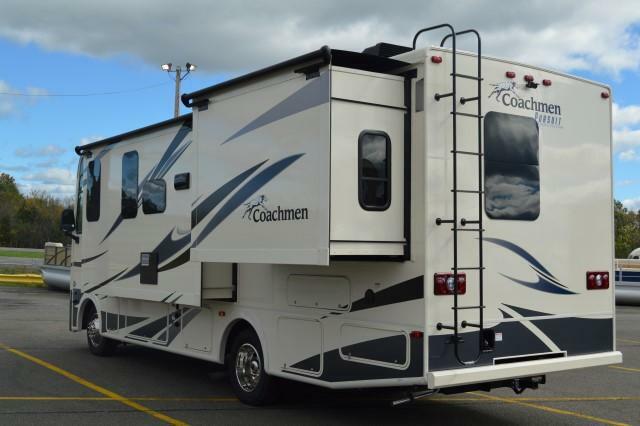 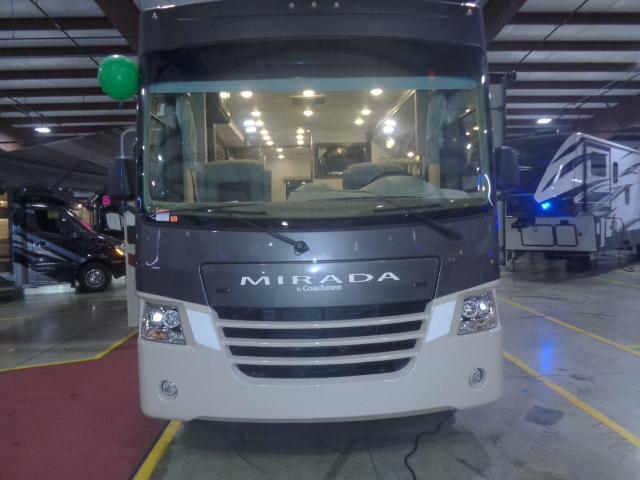 2019 PURSUIT 27DS is a beautiful, brand new Class A gas motor home! 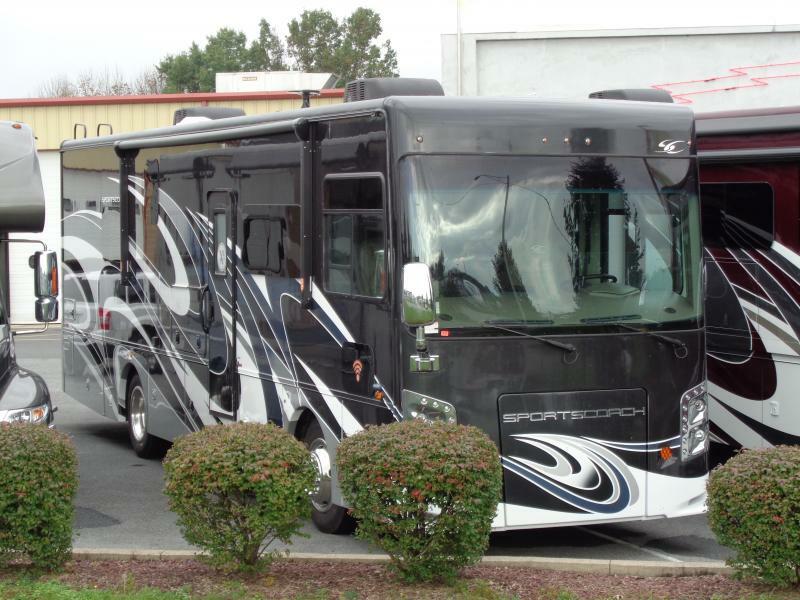 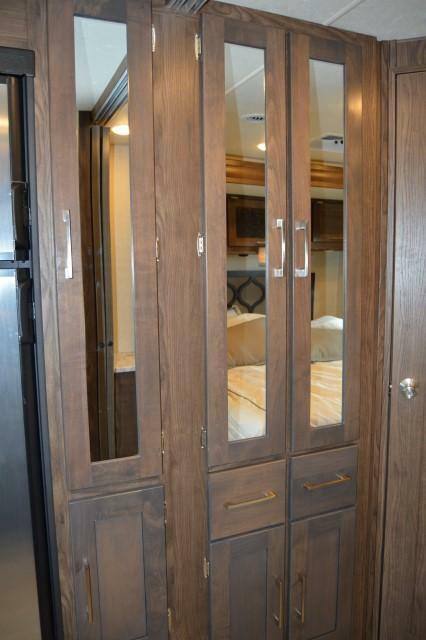 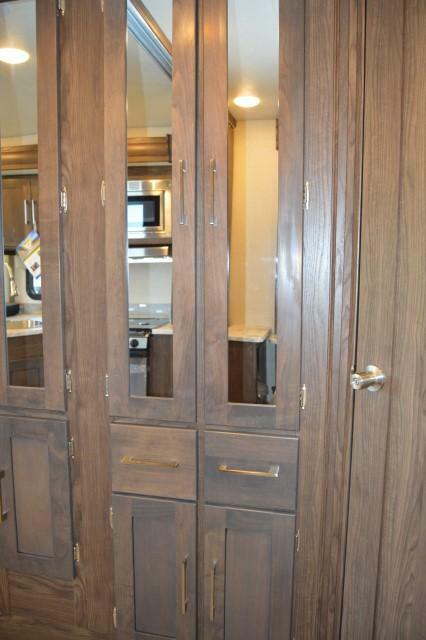 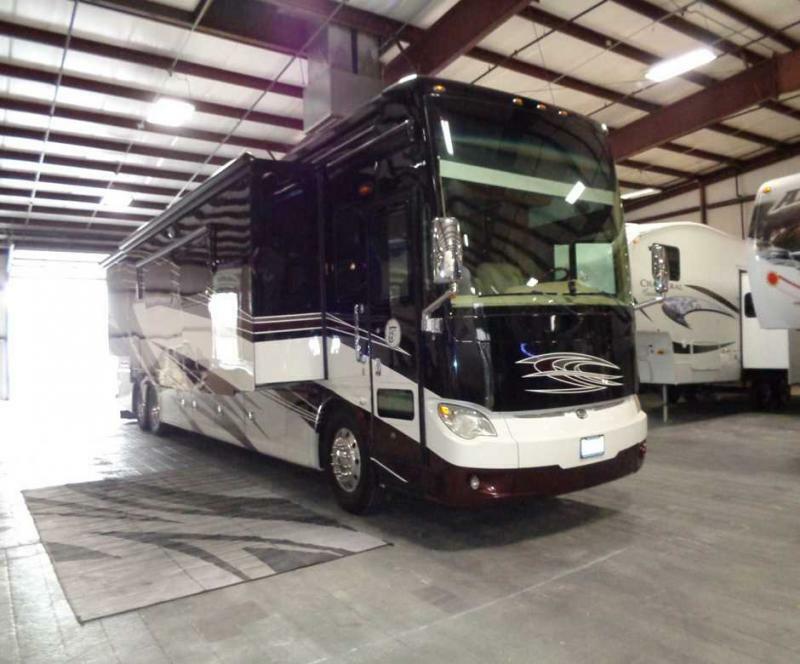 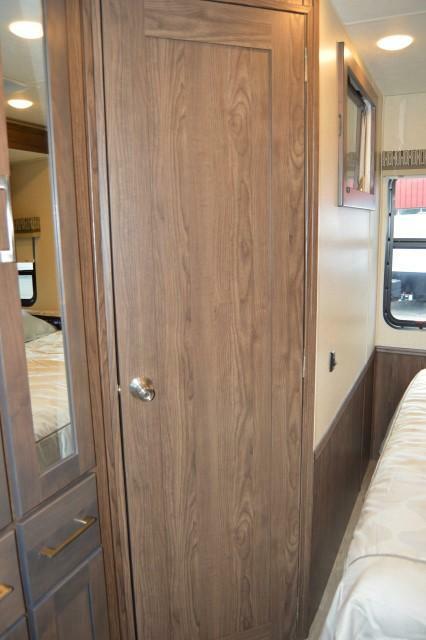 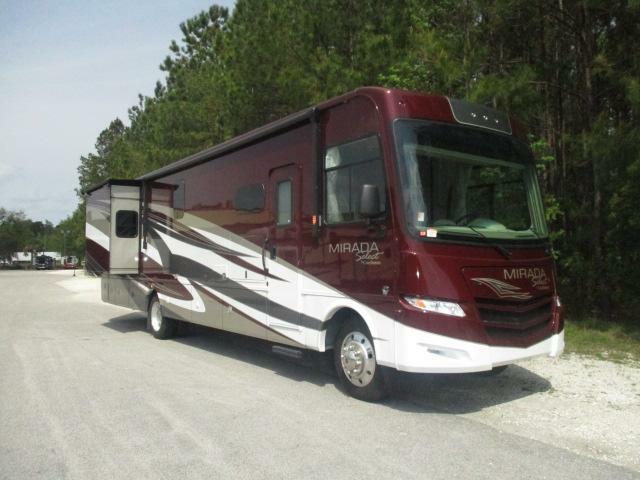 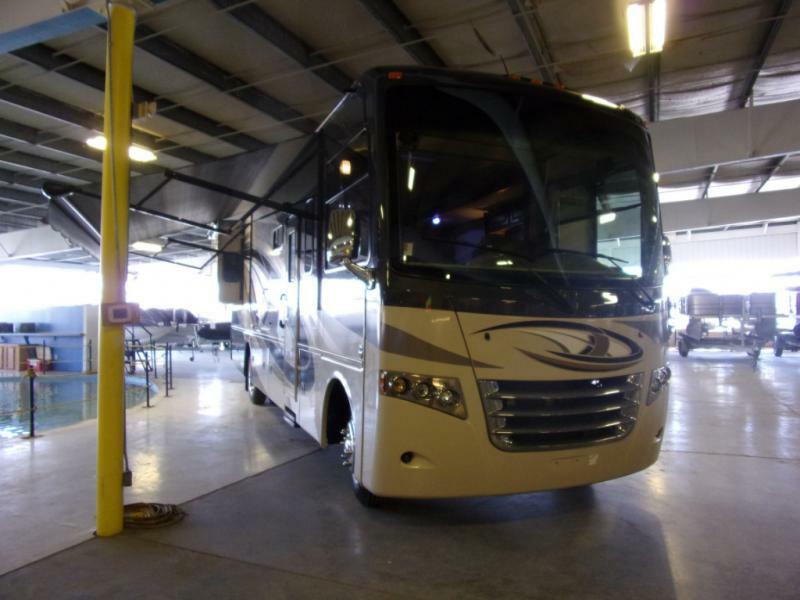 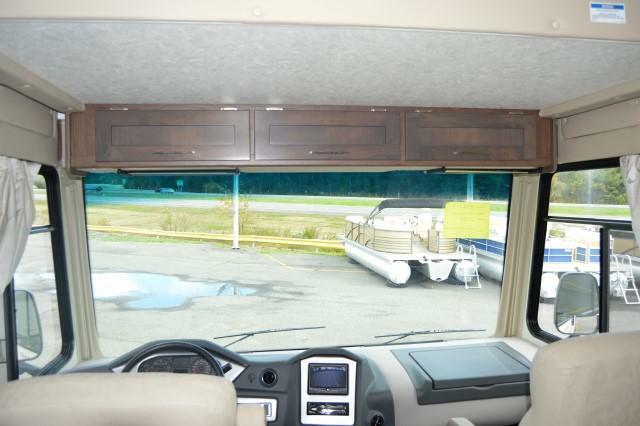 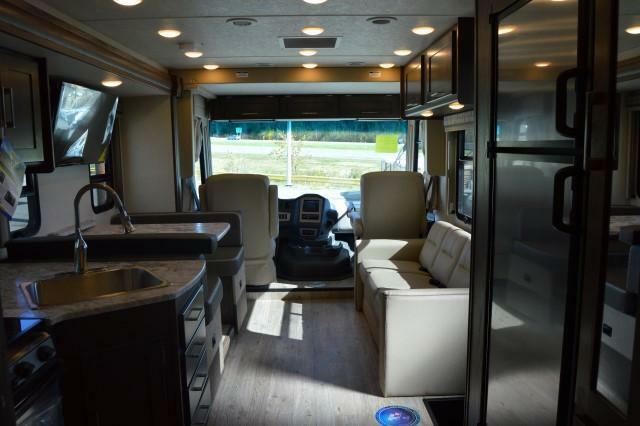 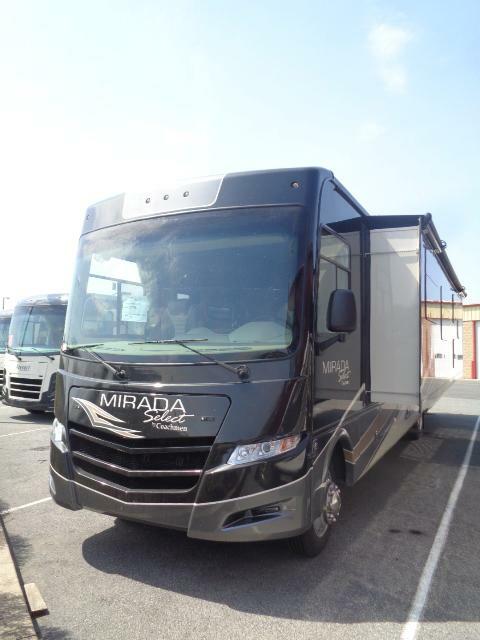 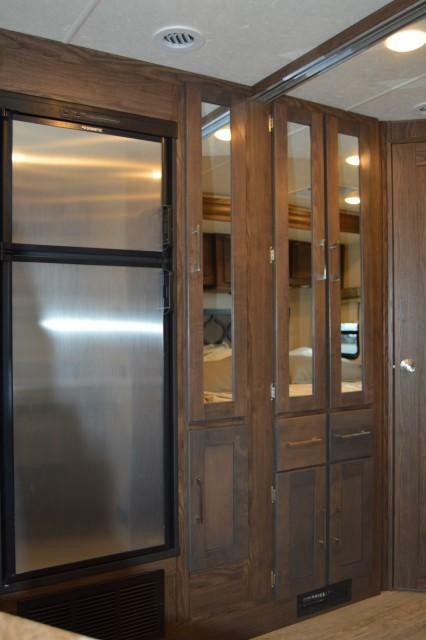 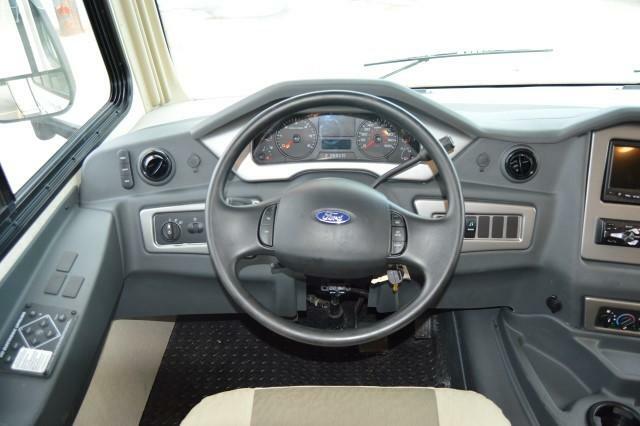 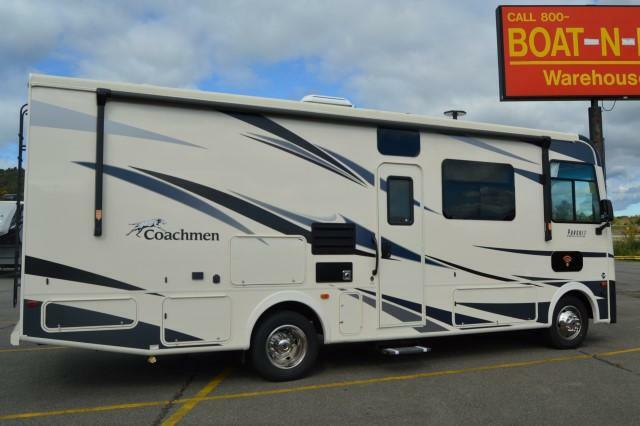 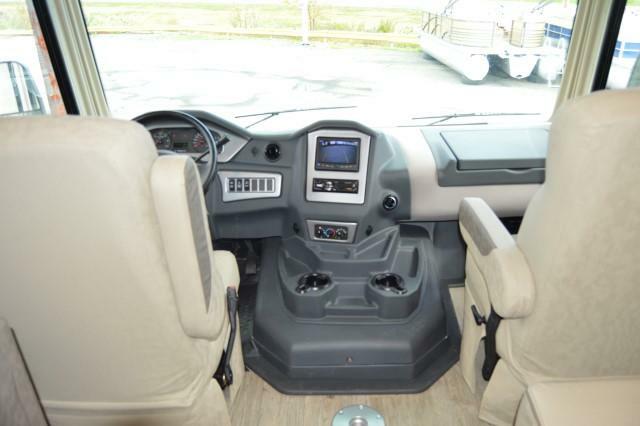 This amazing motor home is equipped with all the comforts of home and has room for the whole family! 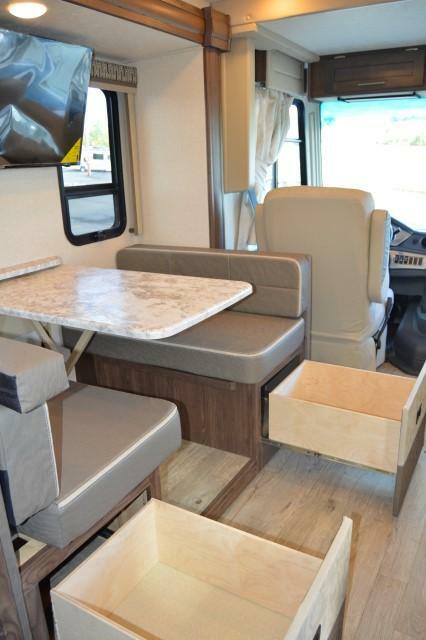 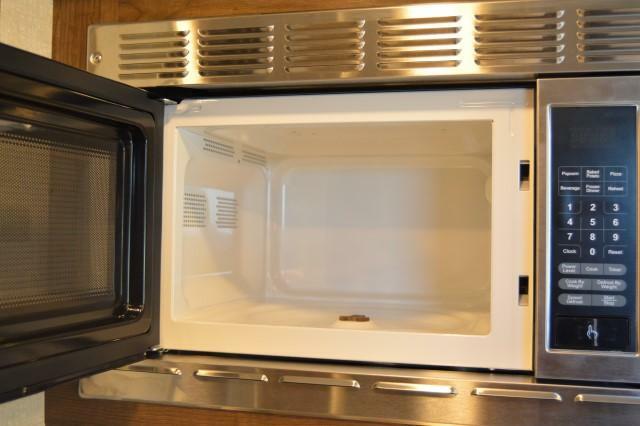 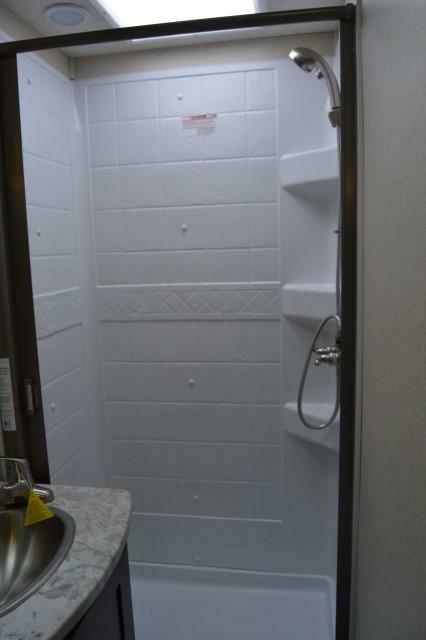 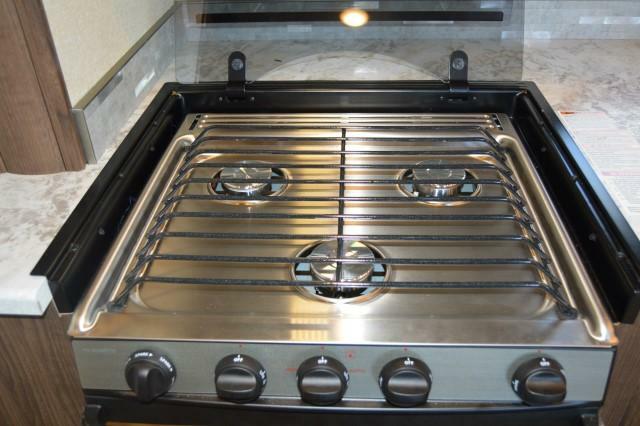 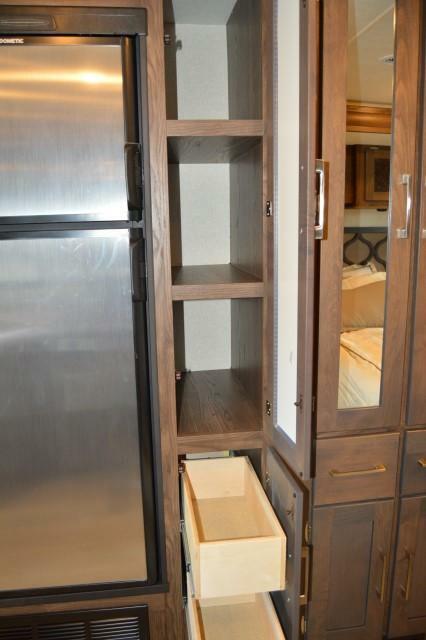 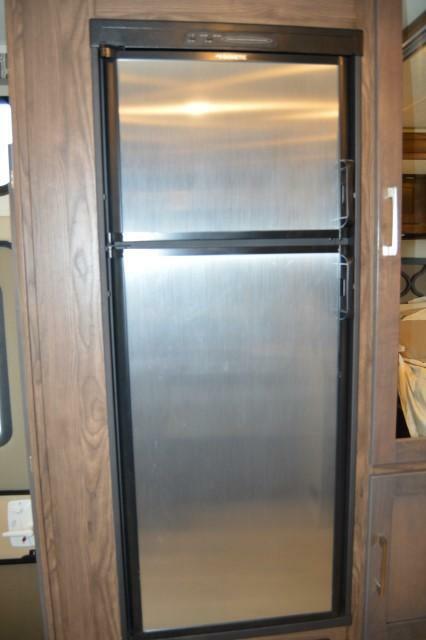 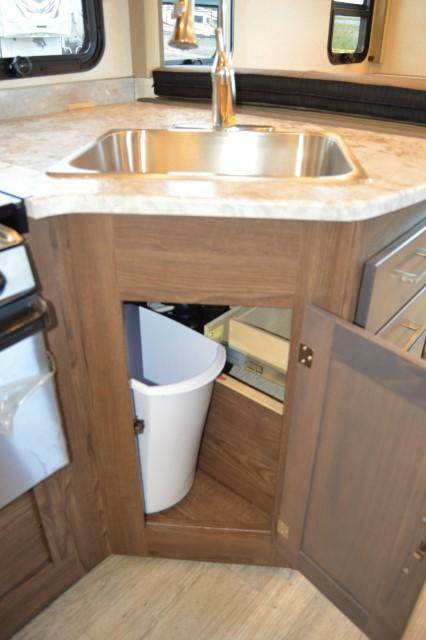 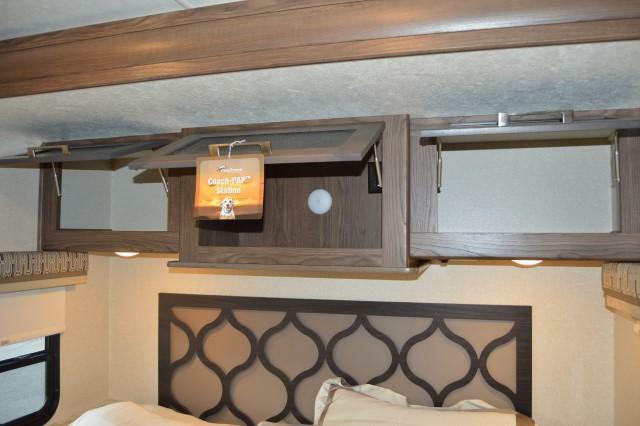 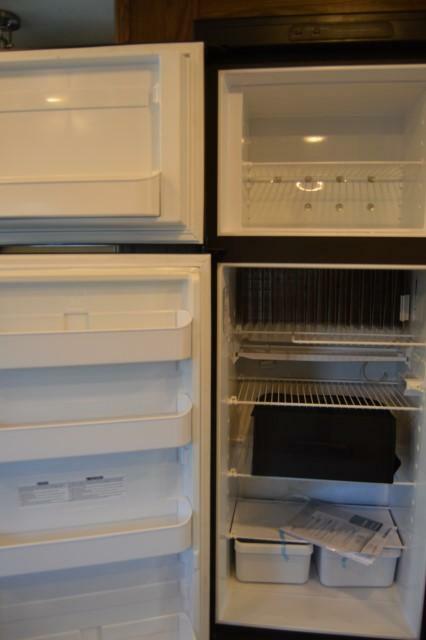 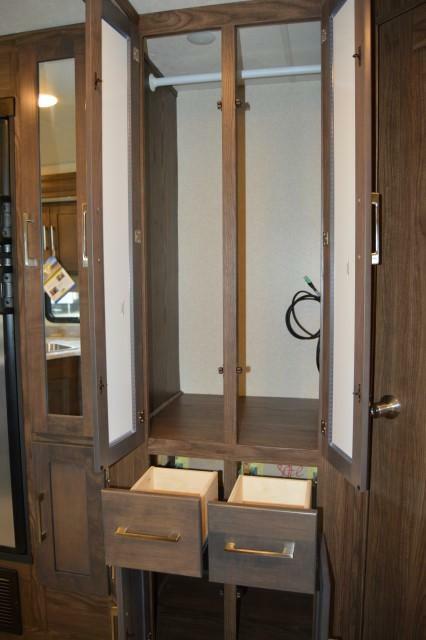 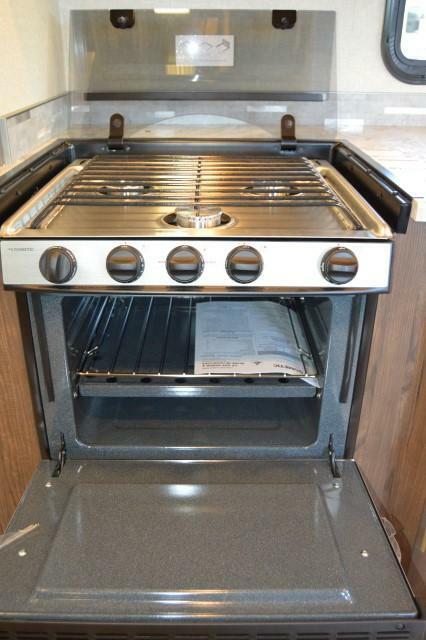 Plenty of sleep space and storage as well as a complete kitchen and outside entertainment center! 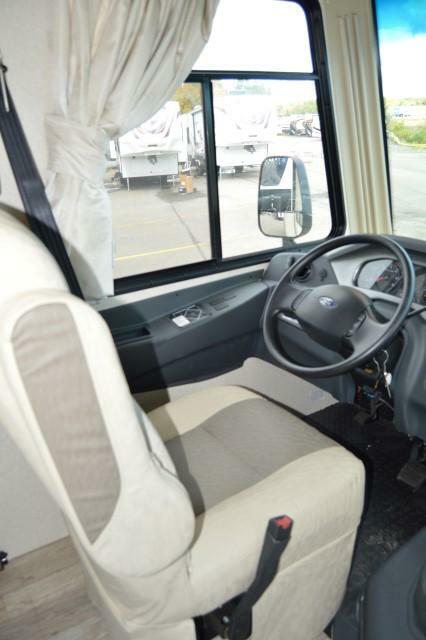 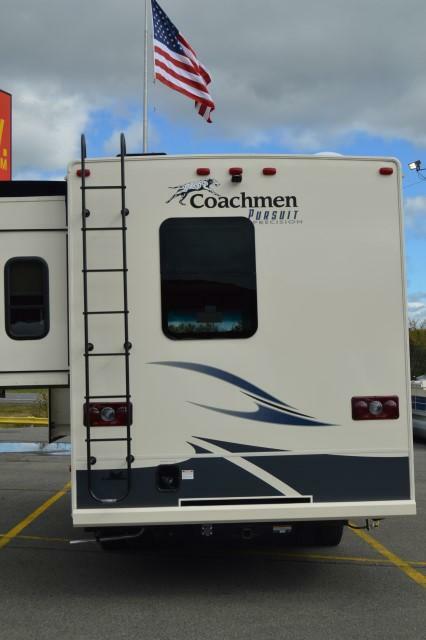 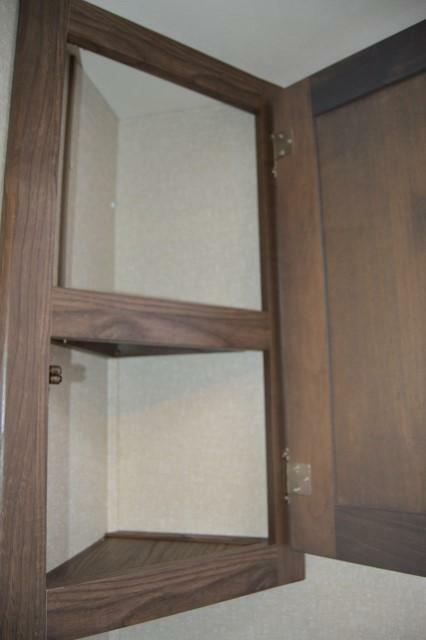 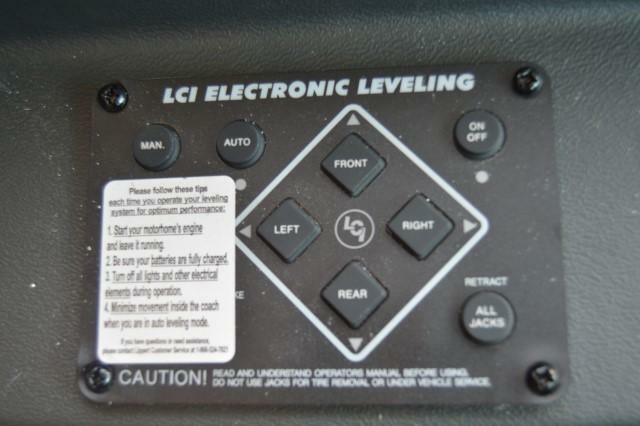 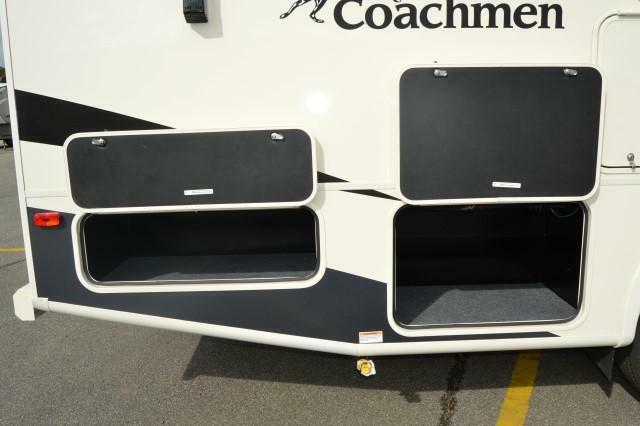 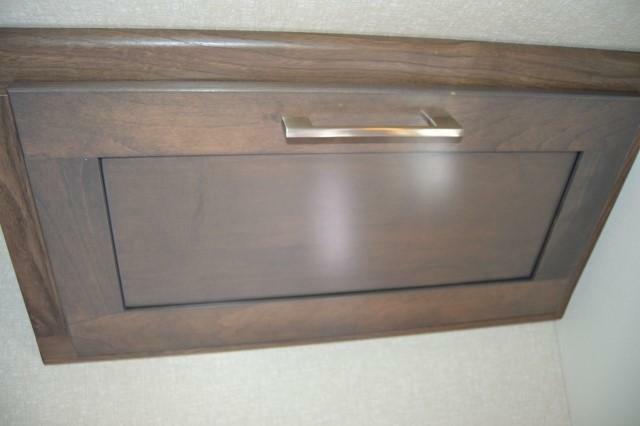 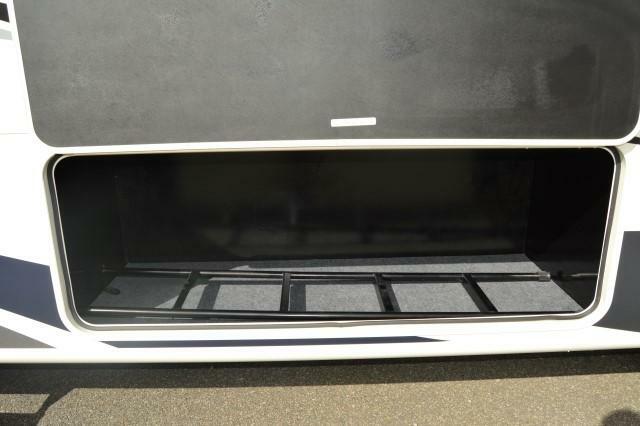 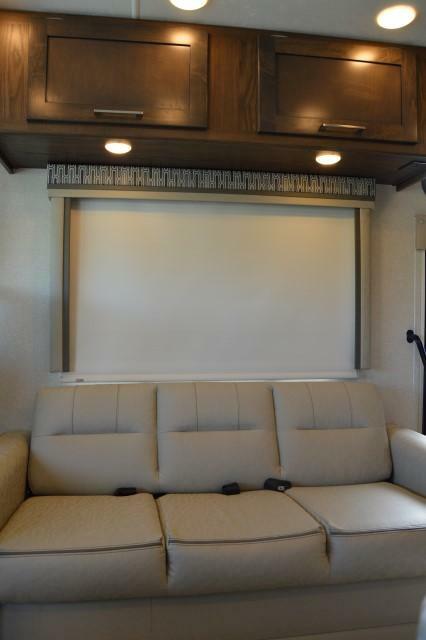 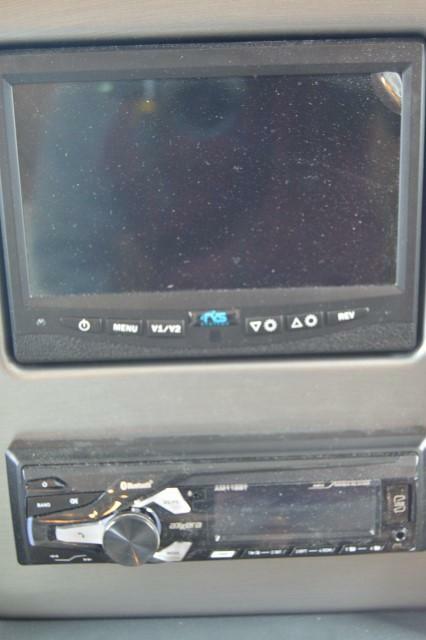 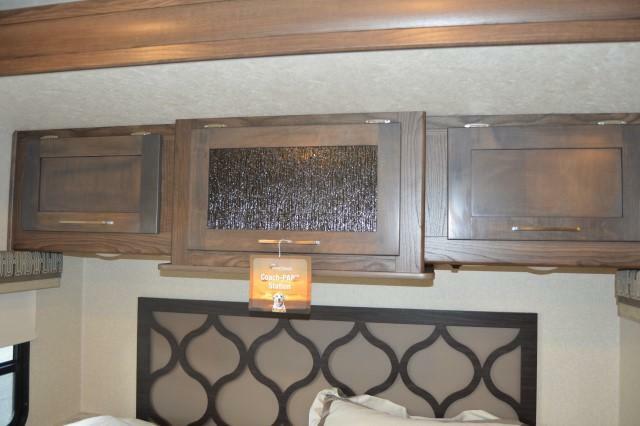 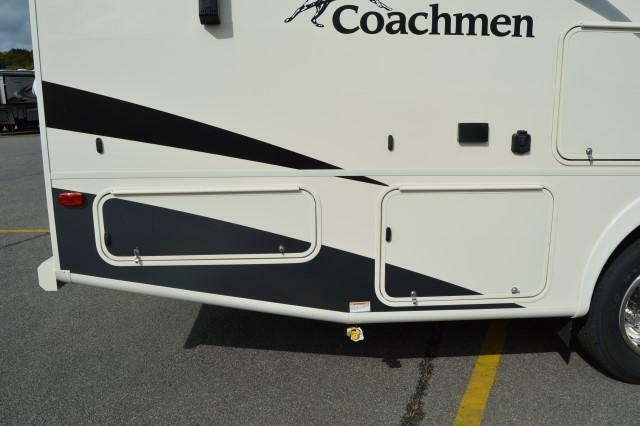 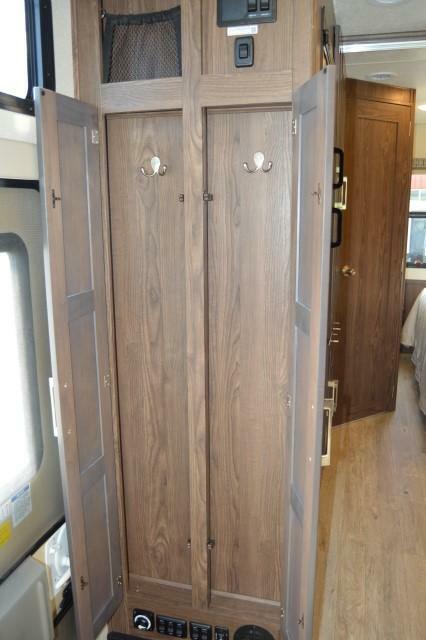 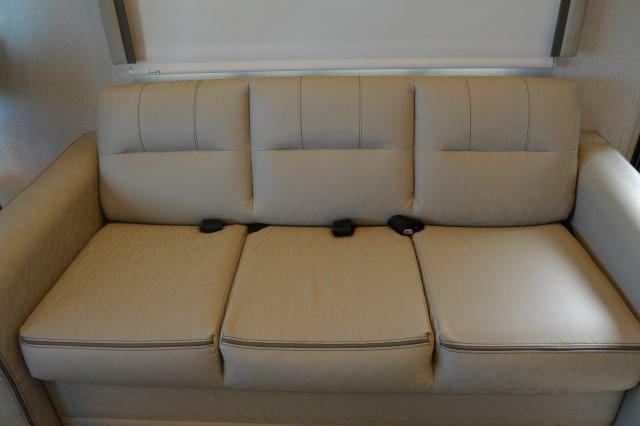 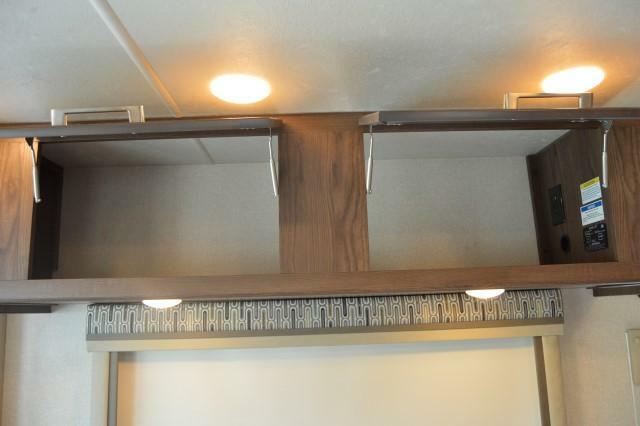 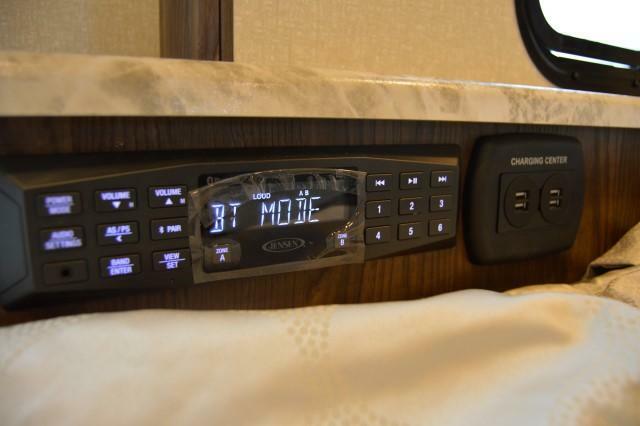 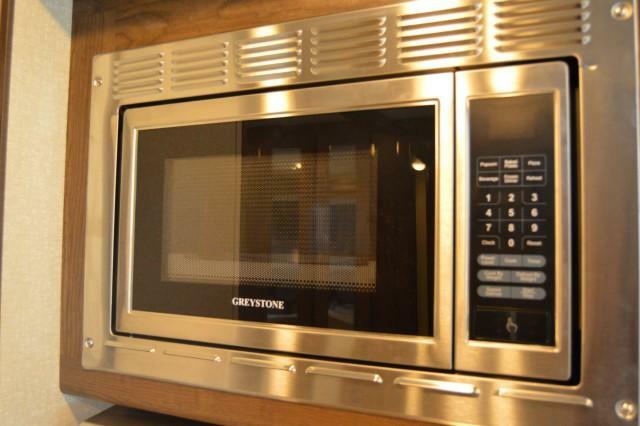 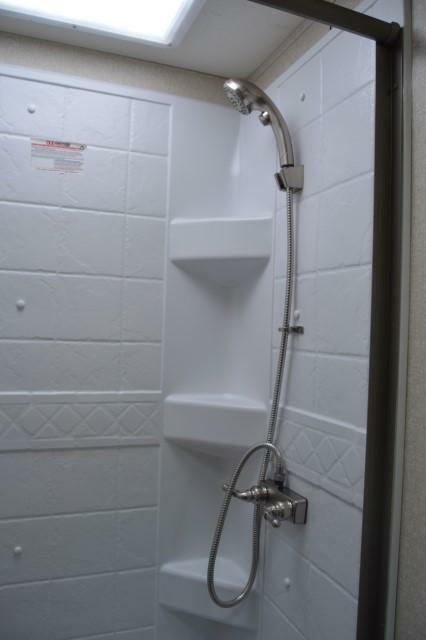 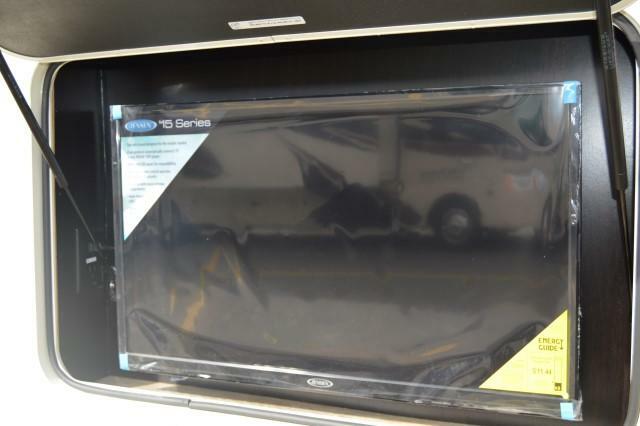 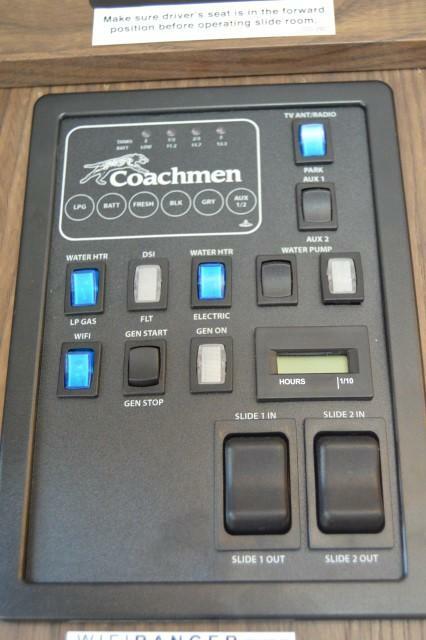 Several LED televisions can be located throughout this coach! 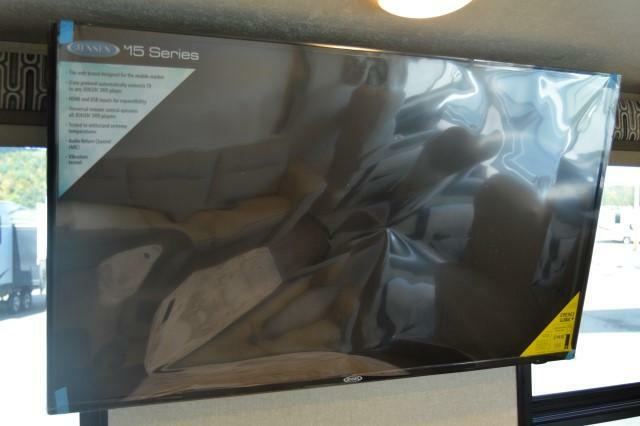 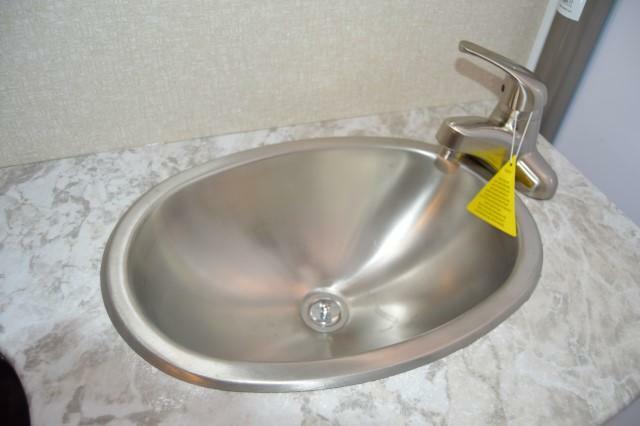 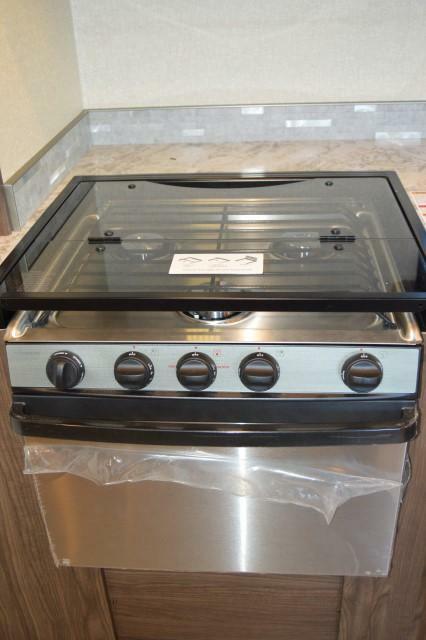 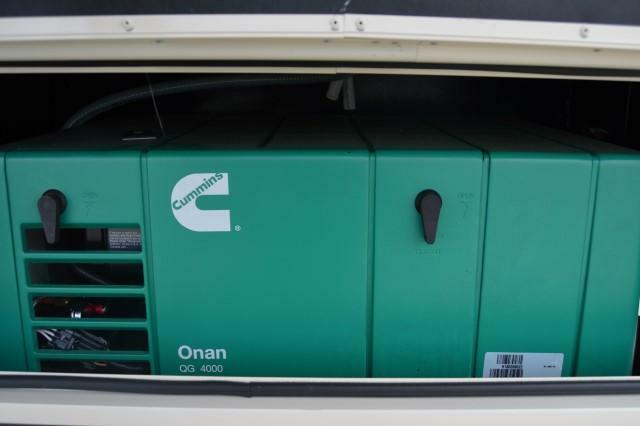 Dont miss out on this great deal and come see us today!